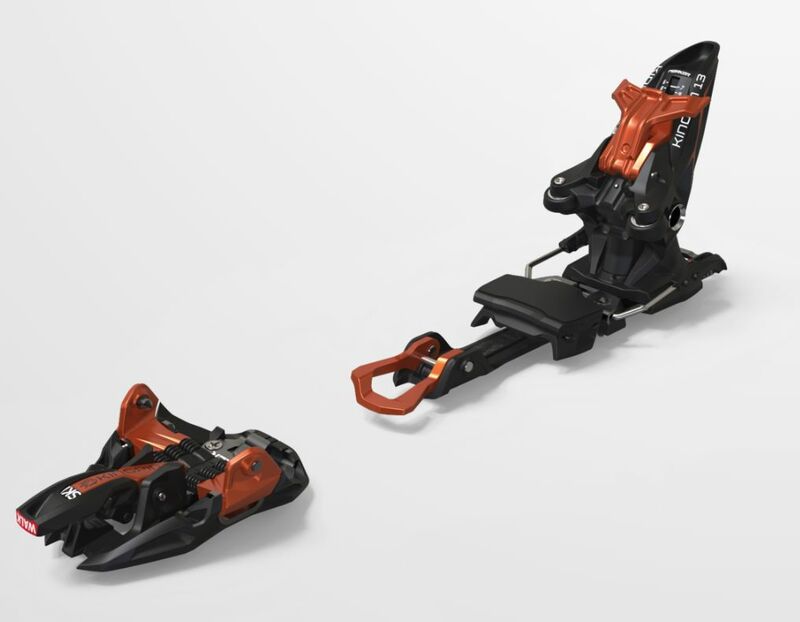 The innovative Kingpin has earned its stripes as the performance standard in PinTech AT binding technology. 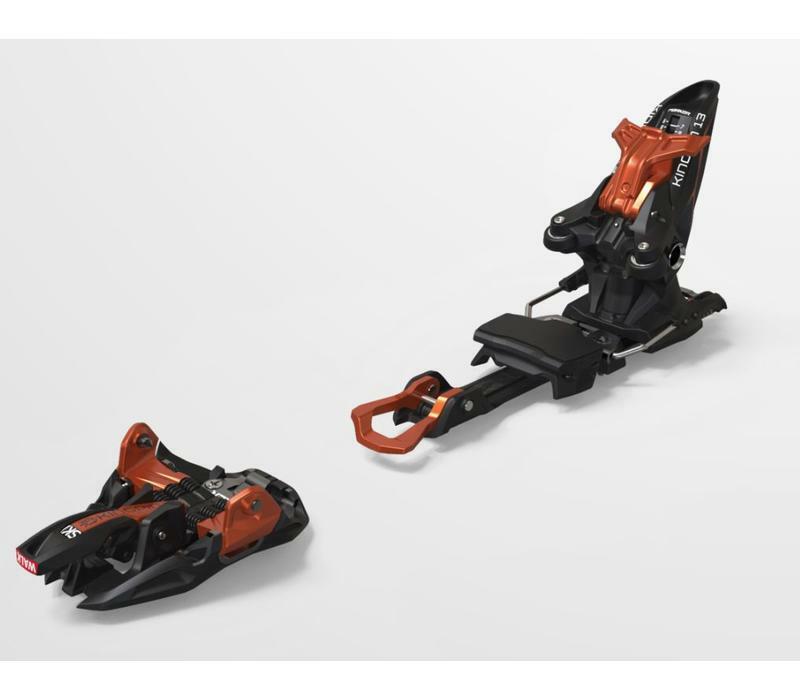 With DIN/ISO 13992:2007 certification from Germany’s prestigious TÜV testing organization, the Kingpin’s unique toe and heel pieces are the culmination of years of R&D testing. Ease of use, DIN/ISO certified release function, and best of all, excellent power transmission while on the descent means that you can have a perfect day in the backcountry on the Kingpin. 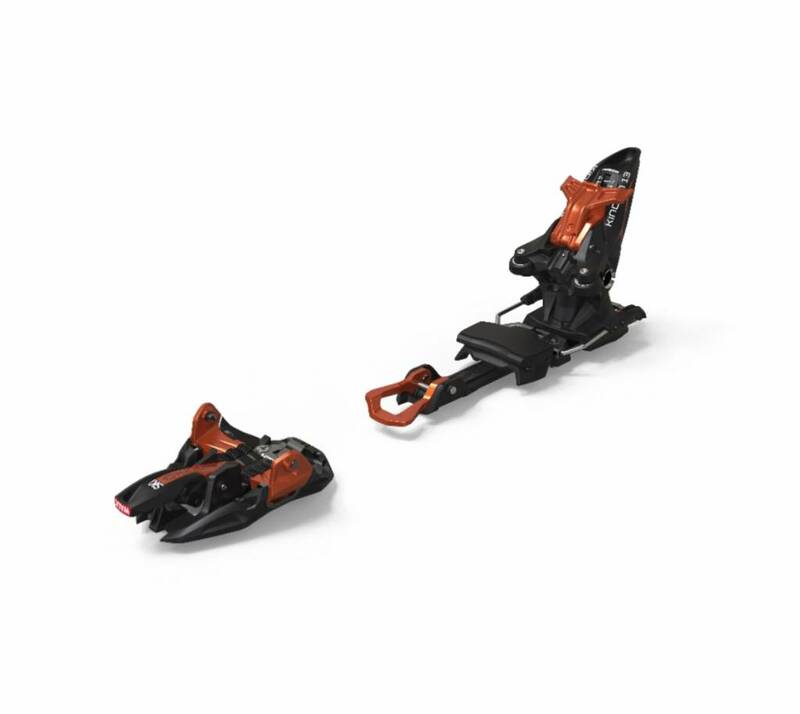 Apart from these benefits, this binding offers tremendous walking and step-in comfort, very simple step-in due to fixed stop points, full drill pattern, 6-pack Power Springs on front and XXL Power Transmitter for impressive power transfer and climbing aids from 0° to 13°.